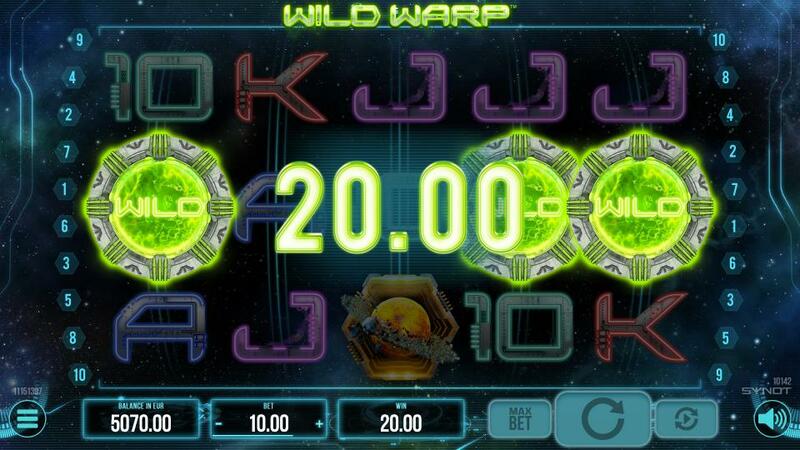 Explore the galaxy on a journey to the unknown in hope of free spin warps, packed with expanding symbols. 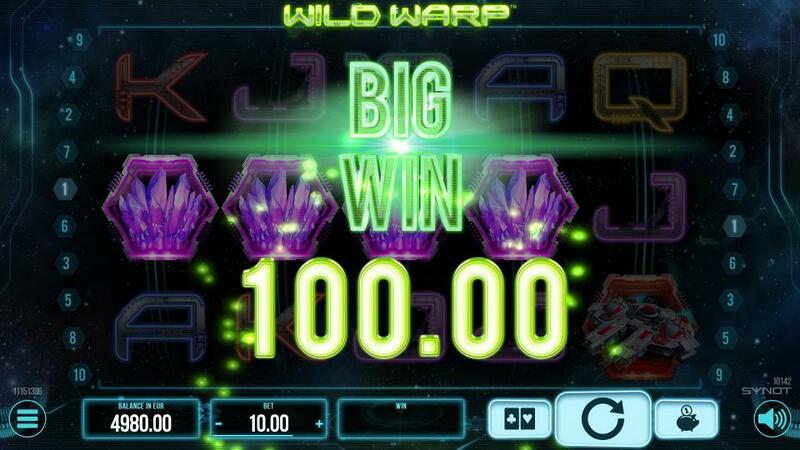 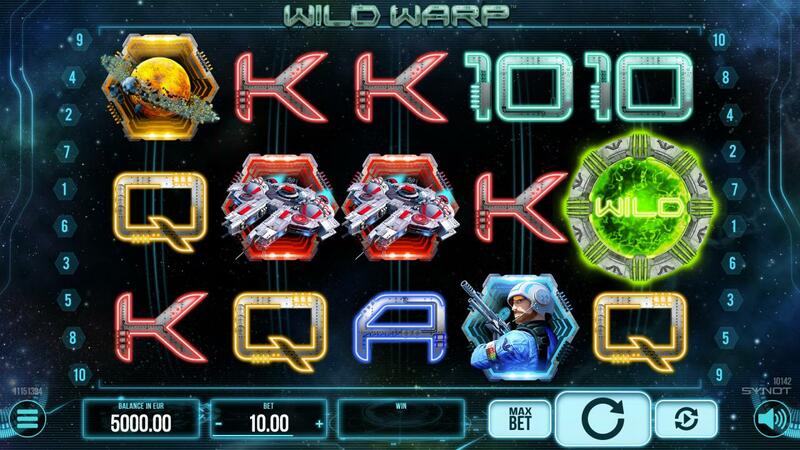 A modern, airy slot where the Wild symbol triggers a warp resulting in Free Spins. 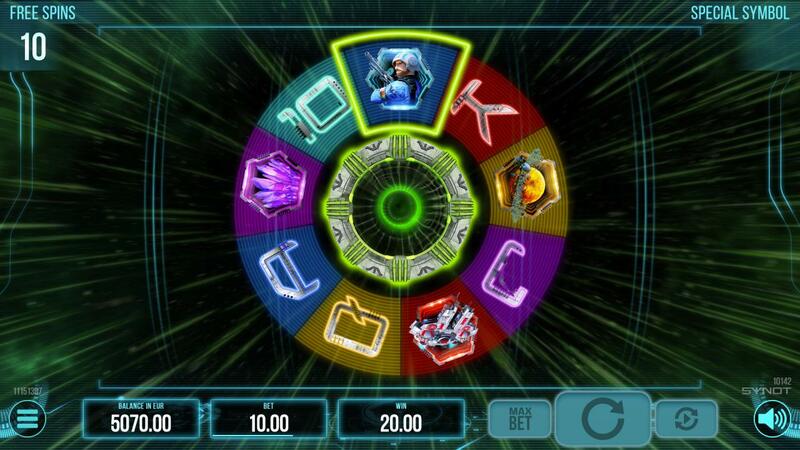 At the start of these re-triggerable Free Spins, a symbol is picked at the start which then expands across the reels and is evaluated on paylines independently on direction or consecutiveness. 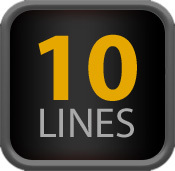 The player focuses on the wild symbol and hopes to trigger the Free Spins feature.